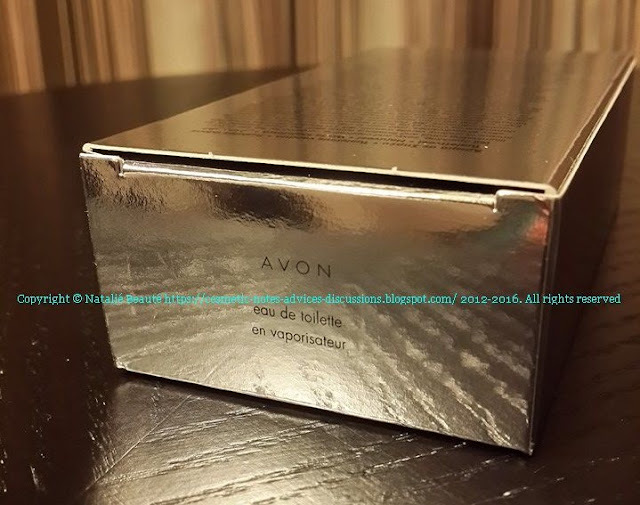 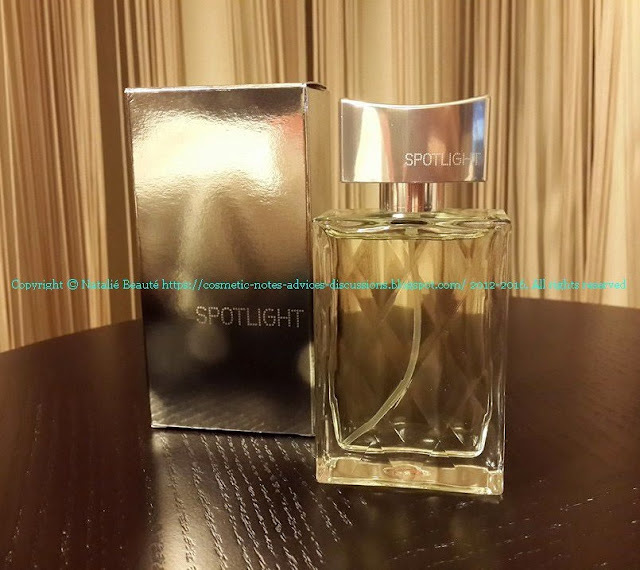 "SPOTLIGHT" by AVON is fresh, citrus floral scent, which can be wear in every case, every time of the day. 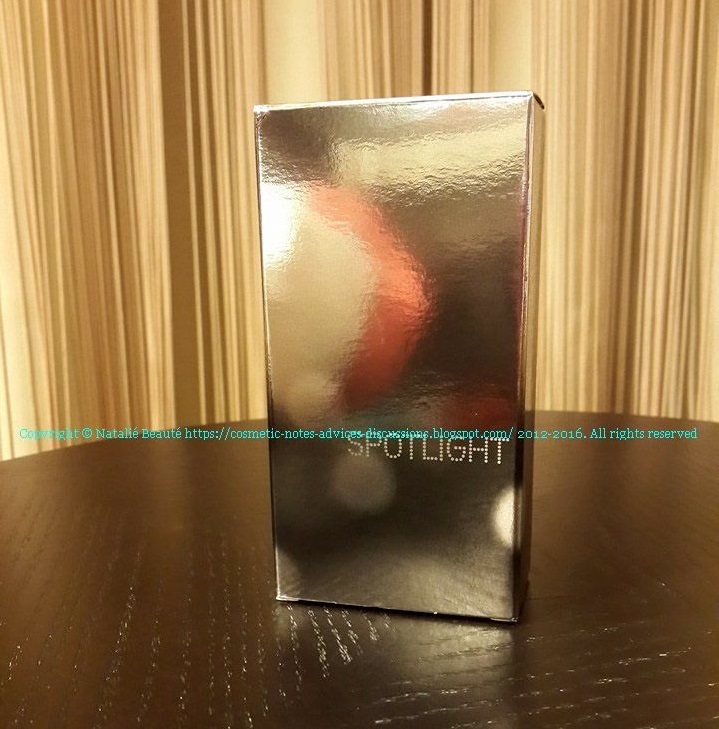 It opens very bright with luminous Bergamot accent, which enlightens the white flowers heart notes. 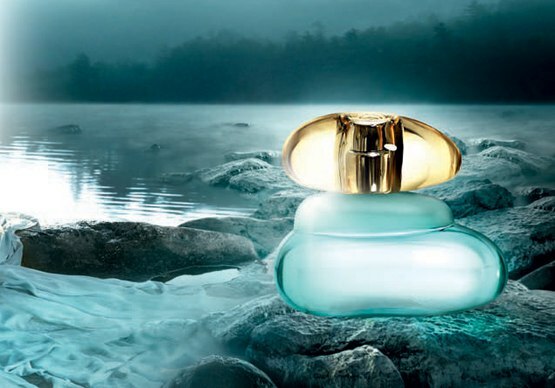 When it settles down, from its calmy base emerges very soft Cashmere in combination with Sandalwood and Musk, which can't be detected separately. Face of the scent is Courteney Cox. 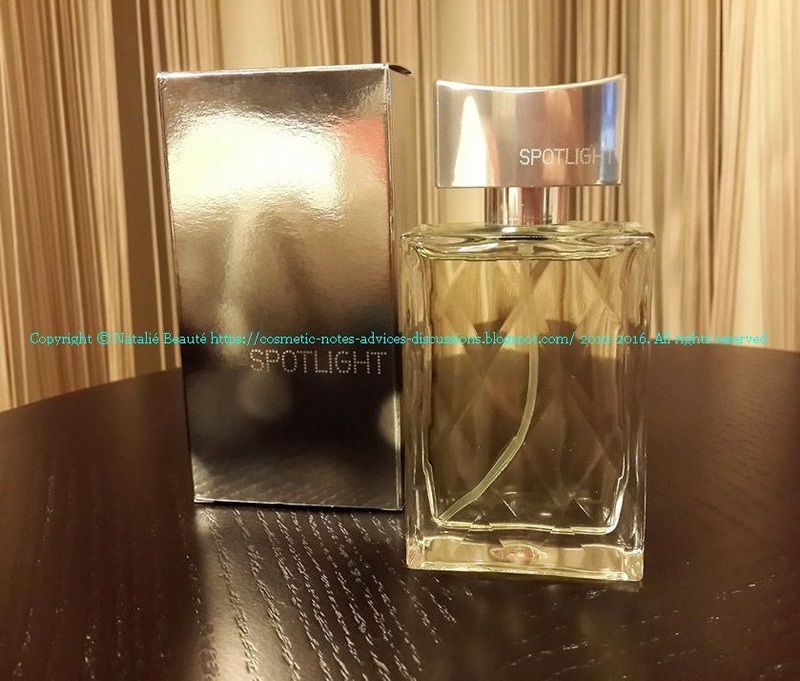 This fragrance was launched 2009 and now it's discontinued. 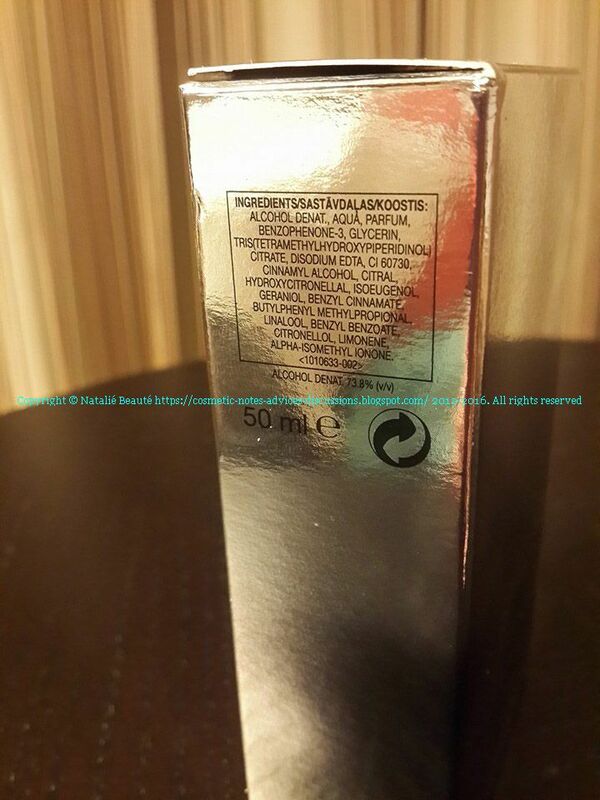 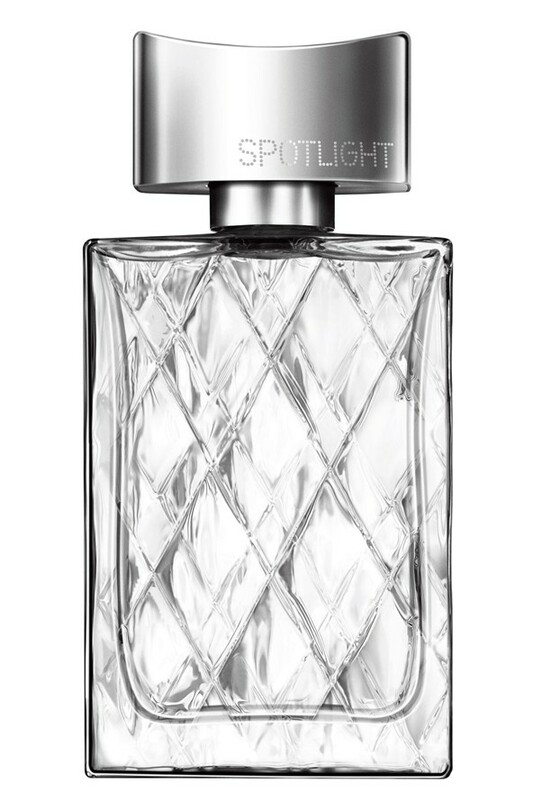 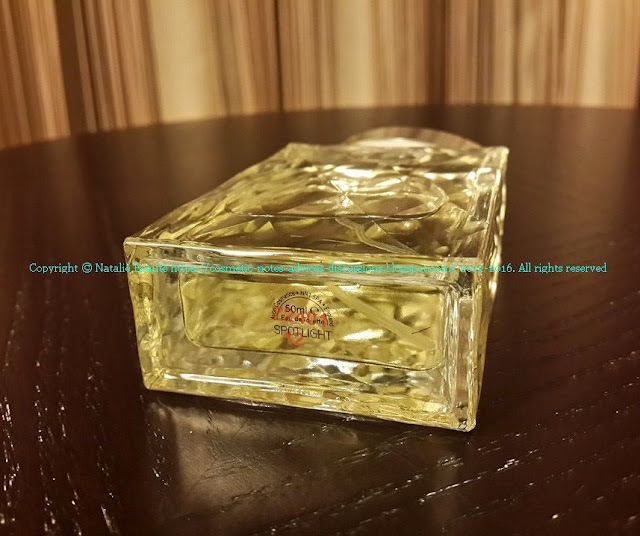 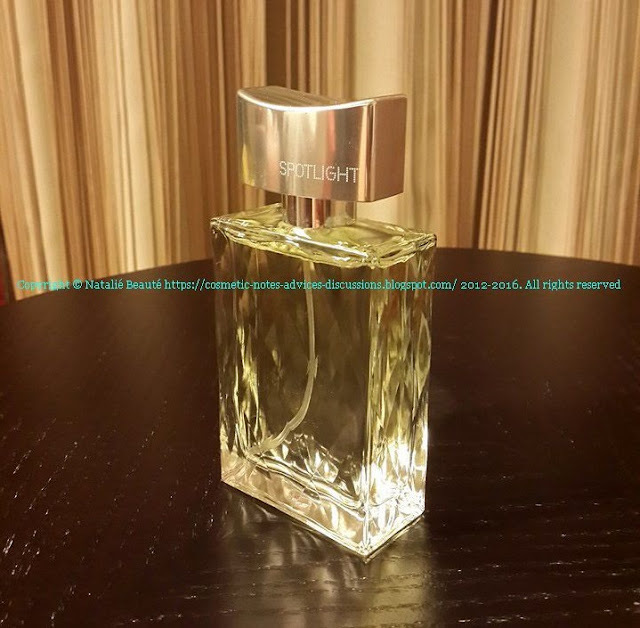 It comes in massive glass transparent bottle in geometric design like diamond facets, EDT, 50ml, spray. 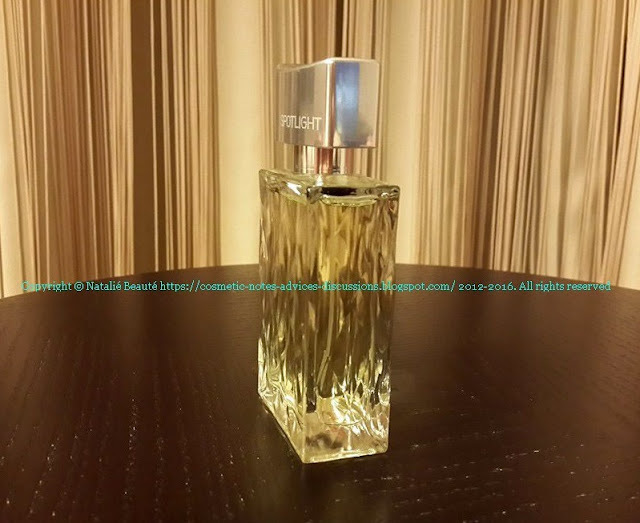 This is typical Spring - Summer fragrance. 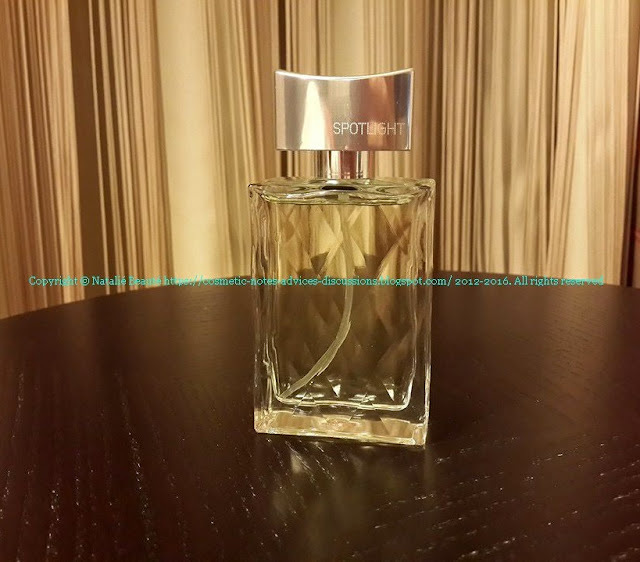 Suitable mostly for daytime wear. 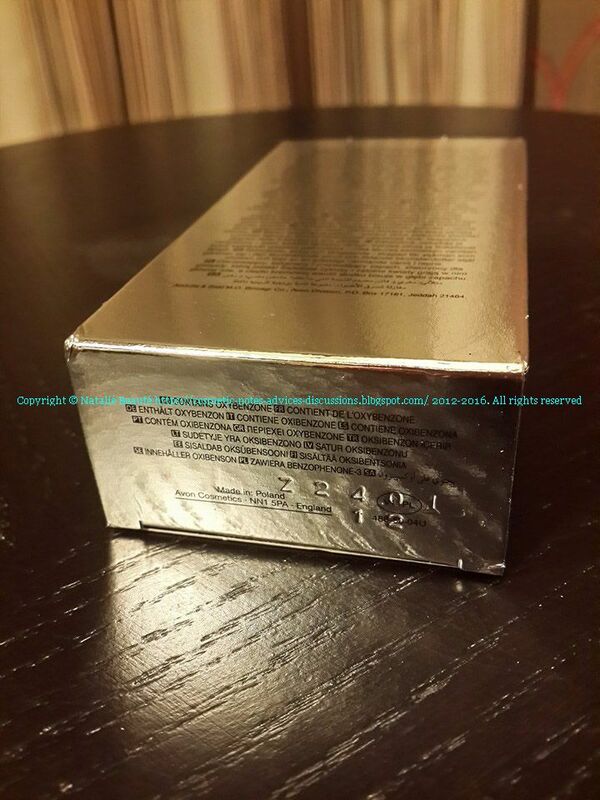 It's not long lasting fragrance, but you can refresh it every 1-2 hours, so the Top notes can emerge again. My impressions let me classify this fragrance as unisex, also.